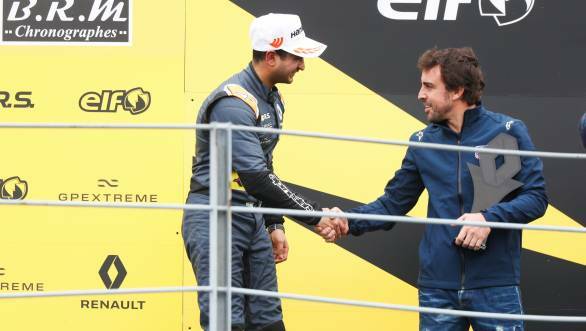 Kush Maini's debut season in the Formula Renault Eurocup got off to a good start at Monza. The Indian driver managed to claim a podium in his first race in the championship. Maini, who drives for M2 Racing, had qualified fourth for the season-opening race. He managed to get off to a good start at the beginning of the race, moving up to third place when Lorenzo Colombo, who had qualified on pole, spun. This meant the race got slightly chaotic. A brief Safety Car situation ensued, after which, Maini had to fend off the attacks of Oscar Piastri, who then managed to get past him at the first corner. However, Maini soon managed to regain his position. He continued running in third place, although he then began making attempts to overtake second-placed Leonardo Lorandi. However, despite his best attempts, he couldn't manage it. 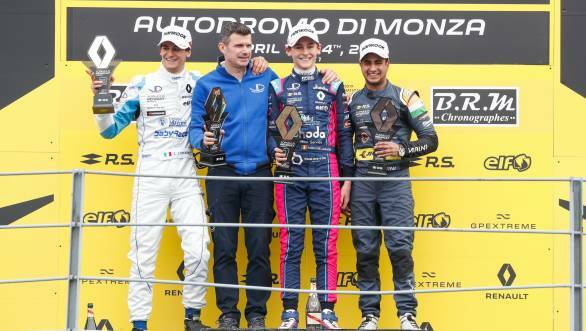 Ultimately, Maini had to settle for third place, behind JD Motorsport team-mates Ugo de Wilde and Lorandi. In the second race, Maini was only able to manage fifth place, rounding off a decent weekend for him. 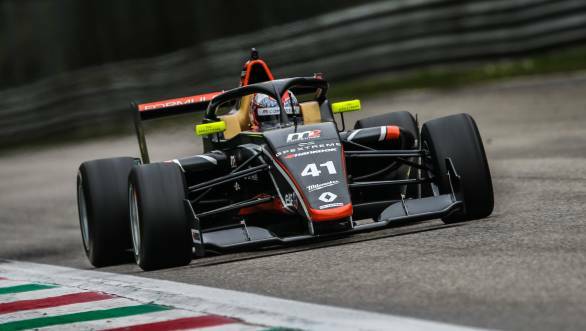 Maini is currently ranked fifth in the 2019 Formula Renault Eurocup championship standings with 25 points.